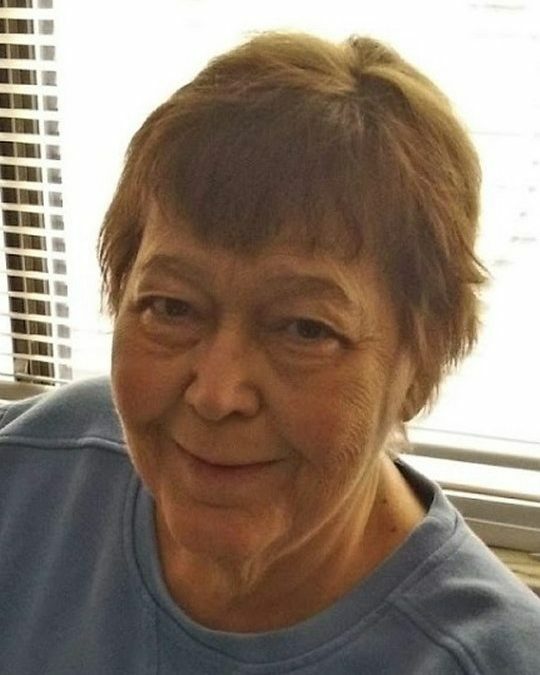 Janice Lee Nicholas, 66, of Somerset passed away on Wednesday, November 7, 2018 at Cumberland Nursing & Rehabilitation Facility. Ms. Nicholas was born on October 30, 1952 in Somerset to the late Leamon and Violet Beryl Cooper. Ms. Nicholas is survived by one daughter, Ashlee (and Dallas) Morrow of Somerset, KY; two sisters, Pat Cooper and Dottie Cooper both of Somerset, KY; one grandson, Logan Warren of Somerset, KY; one granddaughter, Raelyn Morrow of Somerset, KY; three step-granddaughters, Kaitlyn Ward, Genny Morrow and Julie Morrow all of Muldraugh, KY.
A funeral service for Ms. Nicholas will be held at 2:00 p.m. Saturday, November 10, 2018 in the Southern Oaks Funeral Home Chapel with Bro. Don Jones officiating, burial will follow in the Somerset Cemetery. The family of Ms. Nicholas will receive friends at Southern Oaks Funeral Home from 12:00 p.m. Saturday until time for services.  Southern Oaks Funeral Home is entrusted with the arrangements for Janice Lee Nicholas.